TALLAHASSEE, Fla. – Aug. 11, 2016 – After a debilitating recession from 2007 to 2009 that cost thousands of people their jobs, Florida is again among the national leaders in job creation at the halfway mark of 2016, according to the latest Economic Commentary by Florida TaxWatch. And most housing industry experts say that job increases are one of the best predictors of a strong housing market. The nonpartisan taxpayer research institute found that Florida’s total non-farm employment grew 3.03 percent over the past 12 months; the state has added approximately 244,500 non-farm jobs and Florida’s overall employment is among the highest in the state’s history. Through the first six months of 2016 alone, Florida has added 113,000 non-farm jobs and has seen its unemployment rate drop to 4.7 percent from 5.1 percent. 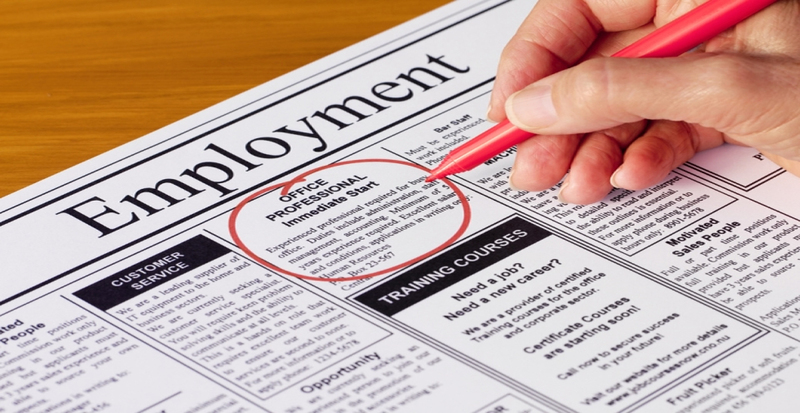 Nearly all non-farm industries in Florida have seen their employment numbers increase. Click FULL ARTICLE tab below.